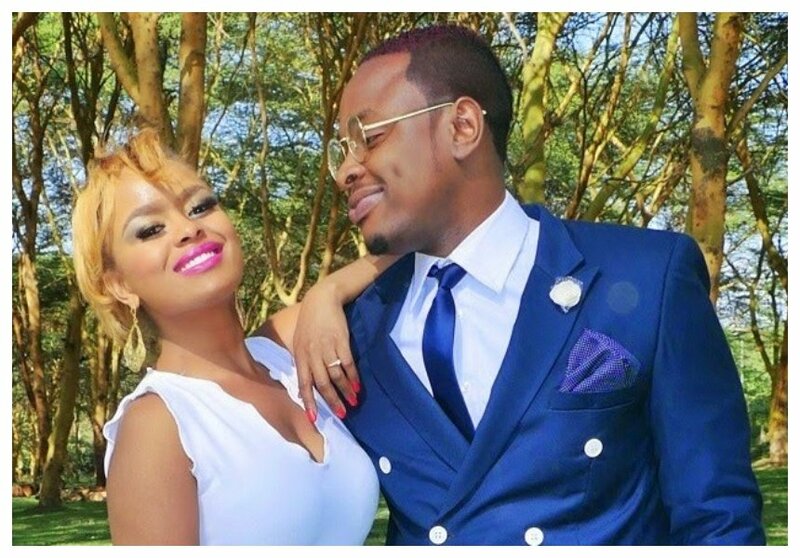 Singer Avril Nyambura give birth to a baby boy about three week ago. Music producer J Blessing is said to be the father of Avril’s child. Bongo sensation Ommy Dimpoz revealed that he will visit Avril soon to personally congratulate her on being a mother. 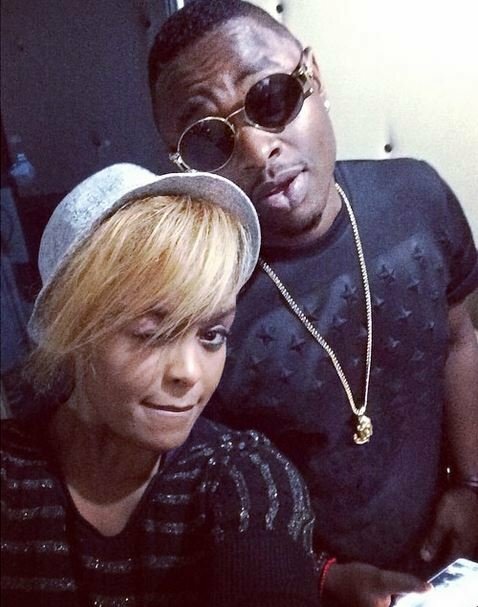 Avril and Ommy Dimpoz forged a close bond after working together on their hit song ‘Hello Baby’. The Tanzanian singer is in Kenya for a media tour to promote his new song ‘Yanje’ with Nigerian musician Seyi Shay. Ommy revealed his intention to visit Avril during an interview with local press. Ommy Dimpoz says he is a good uncle and as such he must give Avril’s son a good gift when he visits the Kenyan songbird. “Kusema kweli, nilijua Avril ako na mtoto nilivyokuja Kenya, lakini najaribu nione vile nitamtembelea niweze ata mpelekea mtoto zawadi kwa sababu Avril amekua good friend kwa miaka mingi na Mwenyezi Mungu amemjalia akampatia mtoto ambapo ni baraka na ninamwombea Mungu awe mama bora na mfano mwema kwa mtoto. Ikiwezana pia atuongezee Uncle mwingine pia,” said Ommy Dimpoz.